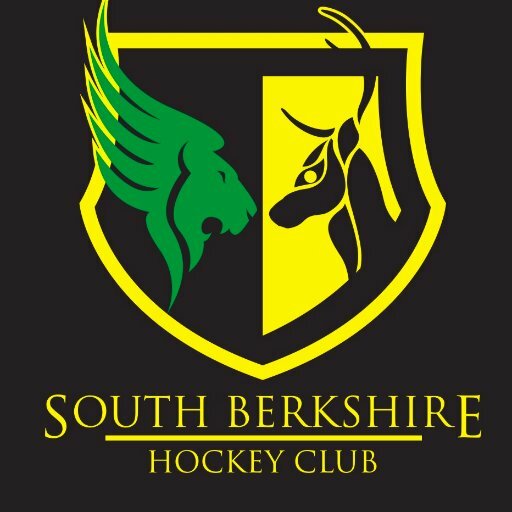 12.45- 4pm Combination of games, alternative hockey activities, skills and drills. All abilities and experience welcome! Evening Social BBQ and DJ from 6.45 pm until late.  Juniors Training Schedule Where and and when..